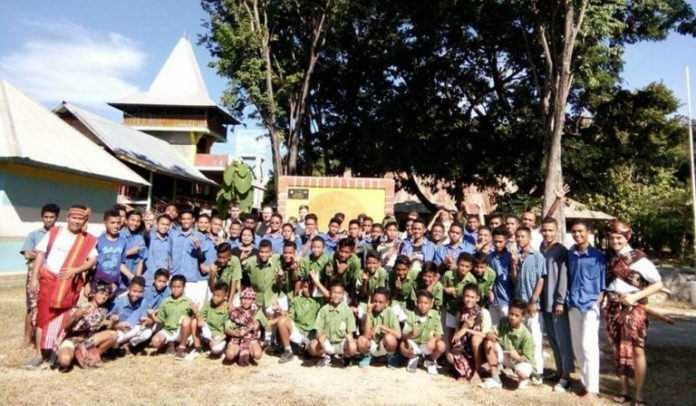 (Sumba, Indonesia) Our Juvenate (API) ST. John Pembaptis PADA DITA is an educational home for young Sumba children. 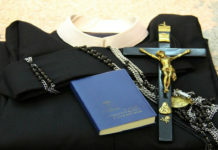 This institution belongs to the Redemptorist congregation. 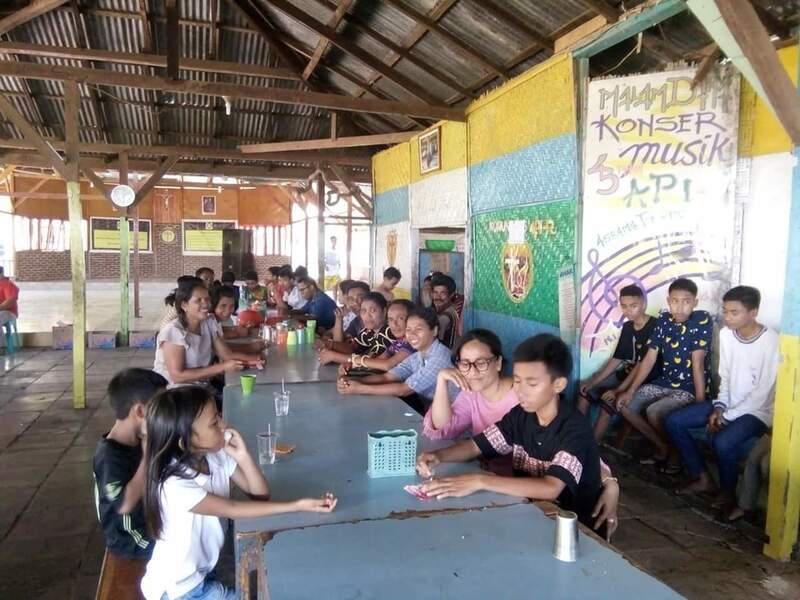 The purpose of the API (Indonesia means FIRE) is to educate young Catholics to become leaders and missionaries at the same time. Every year the API organizes routine activities called HOT (Parent’s Day,Ind:Hari Orang Tua). This activity is carried out once a year. This event is an opportunity for students who have just entered to meet their parents after three months in the Juvenate. This year’s Parent Day event is held from 28 to 30 September 2018. 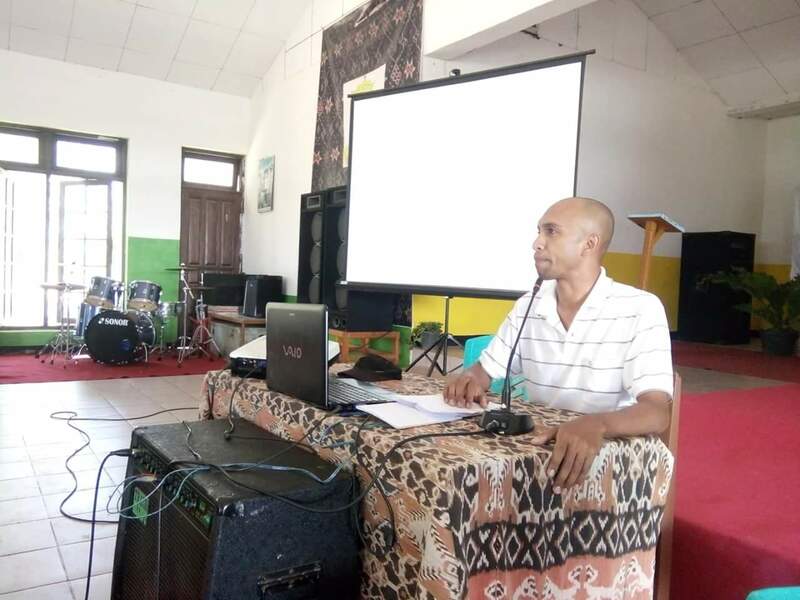 Many parents from various places on the island of Sumba attended the programme. The theme of the gathering was OUR HOUSE. The staff of the Juvenate used this opportunity to educate the parents and to share the challenges and the development of new children. 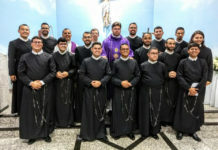 The gathering was in an atmosphere of brotherhood and the parents and Redemptorists had an opportunity to have a heart to heart dialogue about the life in this Juvenate and their children’s development and learning experience. All the events of the day were guided by the API students. The role of the staff was to assist students in managing the event. This was also an occasion for the students to display their talents and creativity.